President Barack Obama has promised a strong response after North Korea’s alleged cyber-attack on Sony Pictures. The president also said the studio “made a mistake” in refusing to release The Interview, a controversial satire depicting the assassination of North Korean leader Kim Jong-un. On December 19 US authorities linked North Korea to the hack, which saw sensitive studio information publicly released. 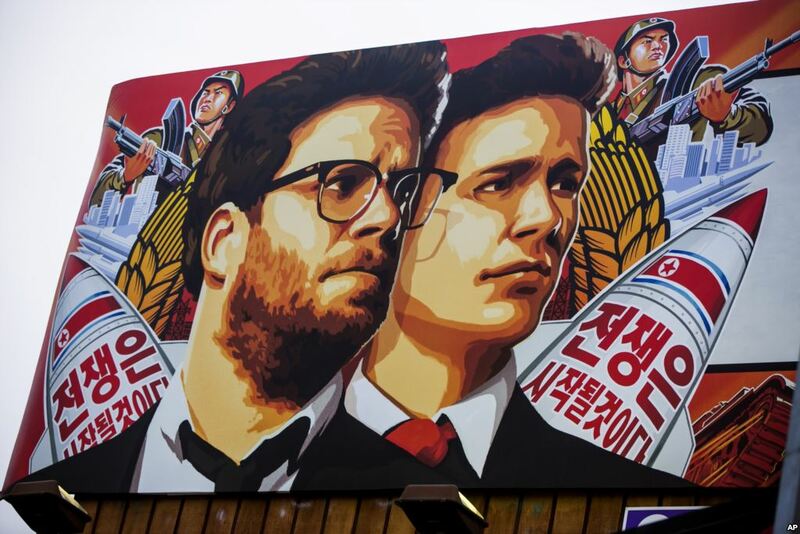 Sony withdrew The Interview following continued threats. “We will respond,” Barack Obama told reporters on December 19, declining to offer specifics. Barack Obama said it was important to protect both public and private cyber-systems from attack which could have significant economic and social impacts. He also noted he believed Sony Pictures was mistaken in failing to go ahead with the release. “Americans cannot change their patterns of behavior due to the possibility of a terrorist attack,” he said. Earlier on Friday, FBI officially tied North Korea to the cyber-attack, linking the country to malware used in the incident. Sony cancelled the holiday release of The Interview after national theatre chains refused to show it. Hackers had earlier issued a warning referring to the 9/11 terror attacks, saying “the world will be full of fear” if the film was screened. The movie features James Franco and Seth Rogen as two journalists who are granted an audience with Kim Jong-un. The CIA then enlists the pair to assassinate him. The film was due to have been released over Christmas. The film’s canceled release drew criticism in Hollywood, with some calling it an attack on the freedom of expression. In November, a cyber-attack crippled computers at Sony and led to upcoming films and workers’ personal data being leaked online. The hackers also released salary details and social security numbers for thousands of Sony employees – including celebrities. North Korea earlier this month denied involvement in the hack – but praised the attack itself as a “righteous deed”. However, the communist country warned the US that “there are a great number of supporters and sympathizers” of North Korea “all over the world” who may have carried out the attack. In the article, Sony Pictures was accused of “abetting a terrorist act” and “hurting the dignity of the supreme leadership” of North Korea by producing the movie.